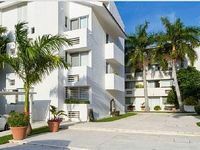 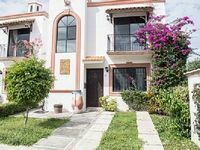 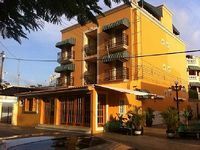 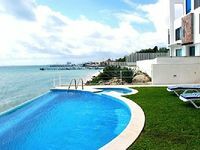 Cancún, MX Vacation Rentals. 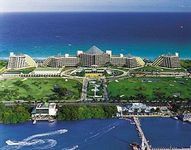 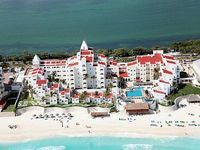 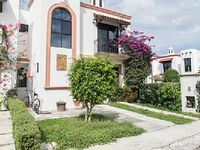 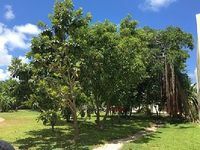 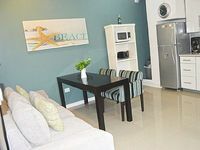 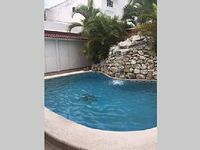 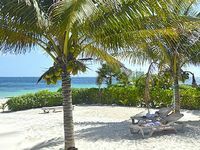 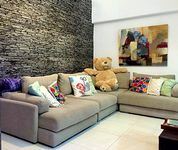 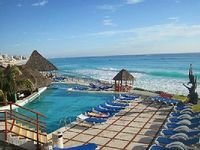 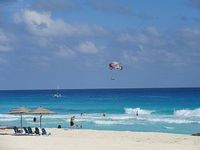 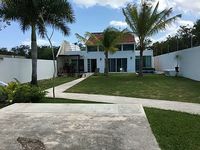 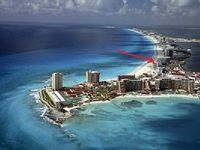 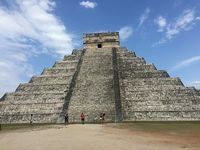 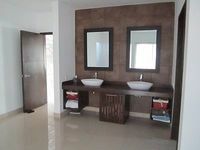 Book Beach Rentals, Lake Houses, Condos, Cabins, Villas, and Homes in Cancún, MX on RentalSaver.com! 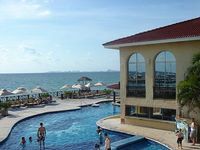 Perfect for families or a fantastic romantic getaway for couples. 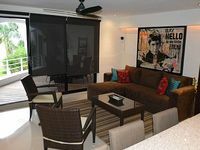 3 bedrooms, 2.5 bathrooms, pool, kitchen-dinning room, living room, mezzanine.